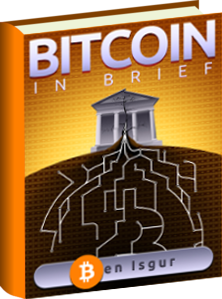 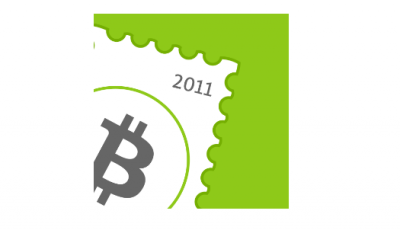 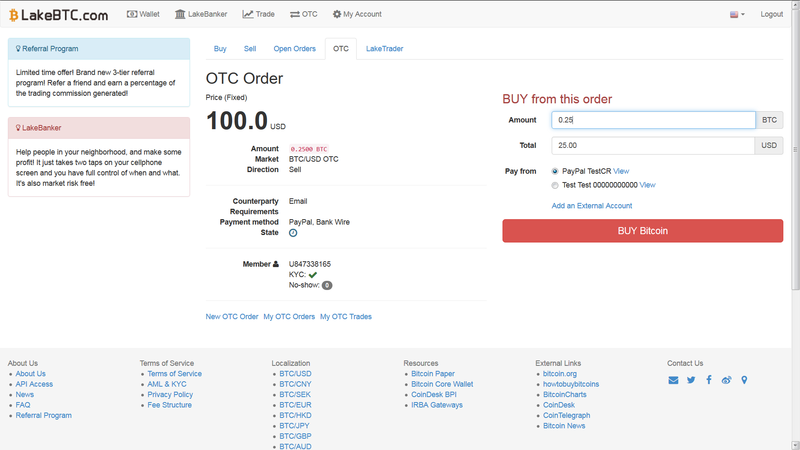 Shanghai-based bitcoin exchange LakeBTC announced last week it has launched an over-the-counter (OTC) trading feature. 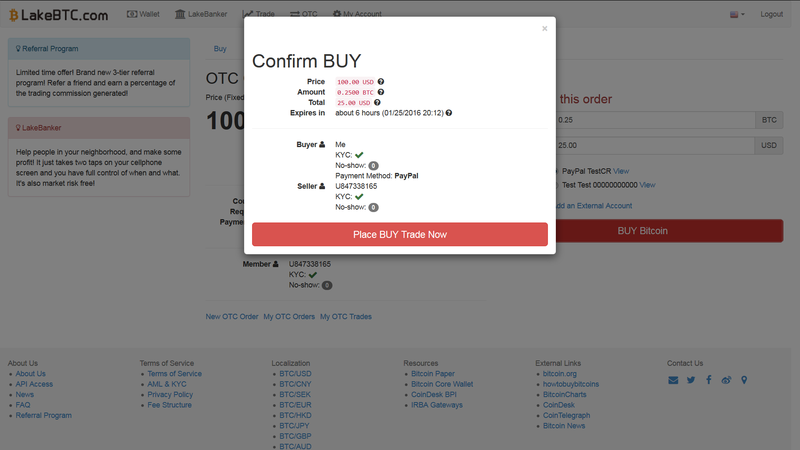 The exchange created multiple accounts on its test server for CoinReport and invited us to experience the new feature. 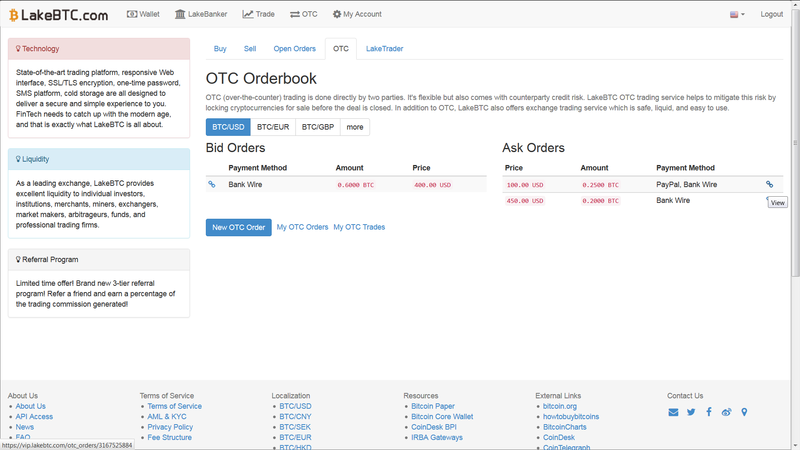 In its email, LakeBTC said that the OTC feature, unlike the exchange trading they have been running for the past three years, allows users to trade with each other directly using any currency and payment method convenient to both the buyer and the seller. 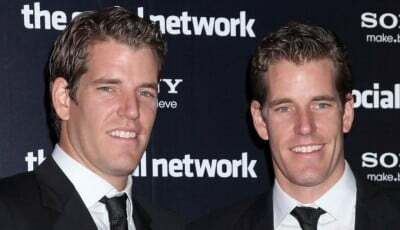 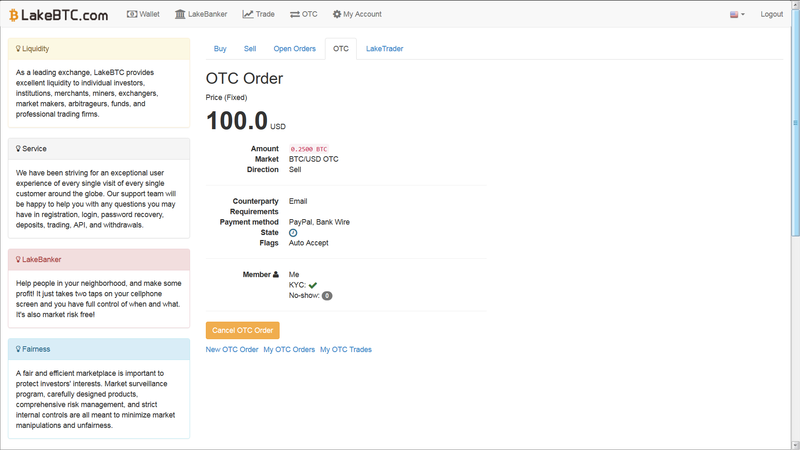 The exchange said its product and development teams spend an enormous amount of time to streamline the OTC trading processes. 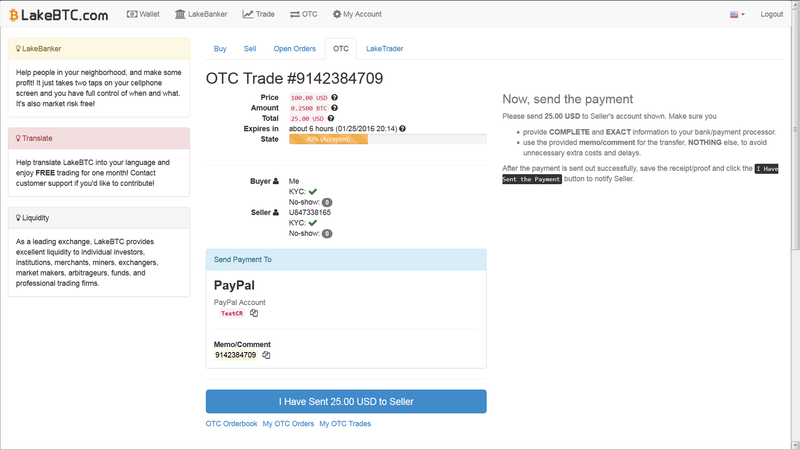 Users, therefore, are able to save time on negotiating the deal details such as payment methods and payment instructions. 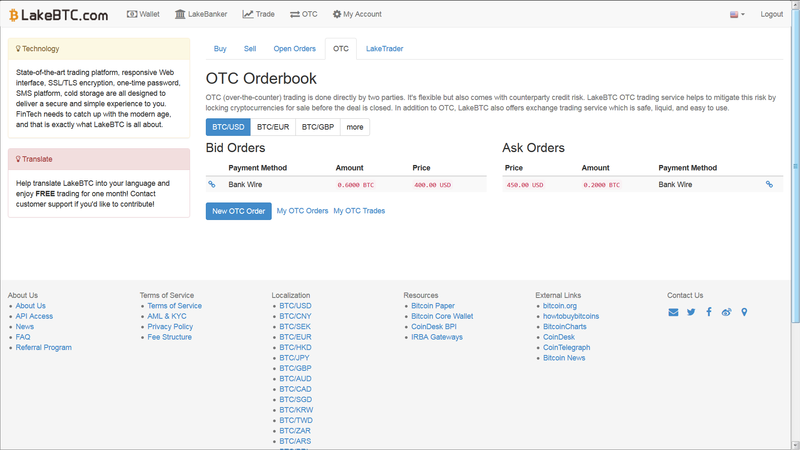 All they have to do is just register all available External Accounts once and begin OTC buy and OTC sell trades, said LakeBTC, adding that both average users and professional coin dealers are going to find it a lot easier to conduct OTC trade at the exchange. 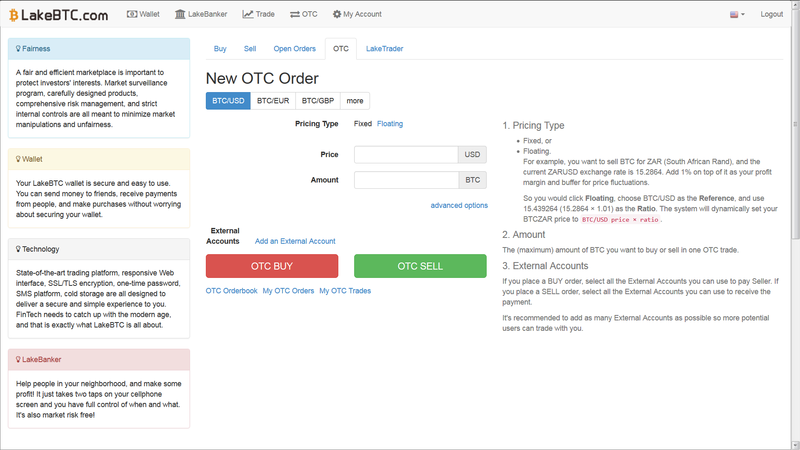 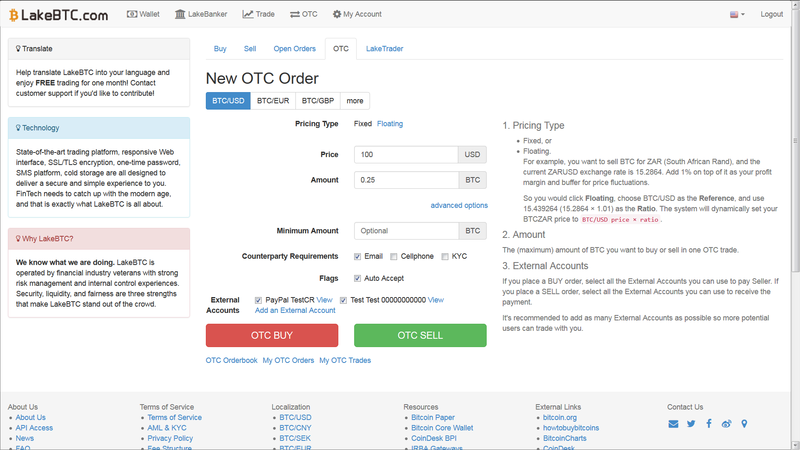 Using the accounts the exchange created for us to experience the OTC feature, we found that the OTC trading is indeed pretty neat and effortless. 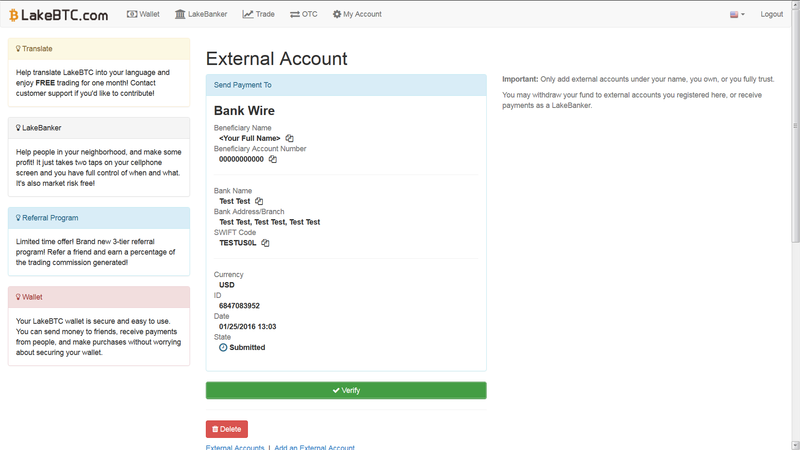 Dummy External Account (Bank Wire) added needed to be verified as can be seen in the screenshot of the page with a green “verify” button at the bottom before a user can begin trading. 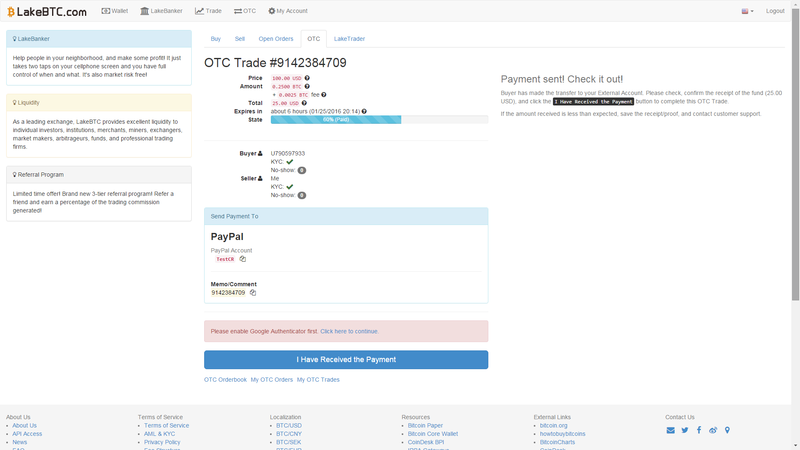 Our dummy account was verified instantly, so was our dummy PayPal account (we are not sharing any screenshots for that) that we also created. 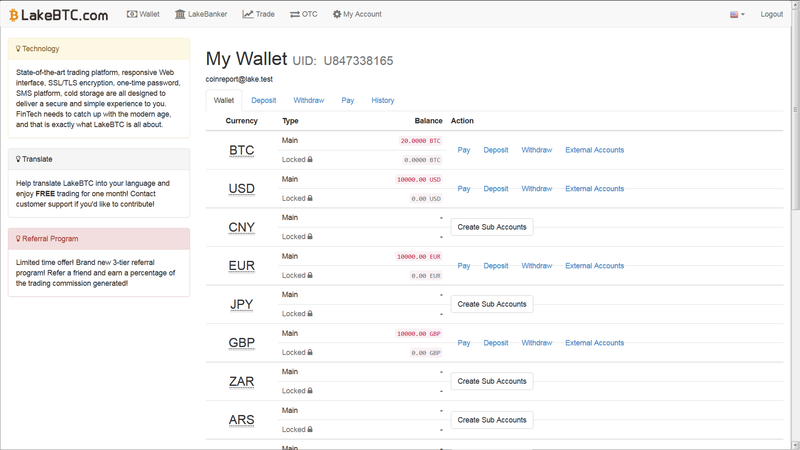 Notice the “advanced options” – Minimum Amount, Counterparty Requirements and Flags – are visible. 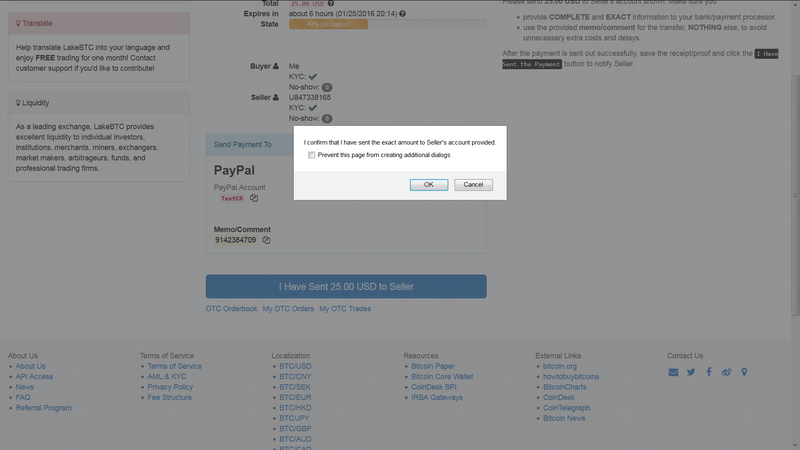 You just need to select the options as per your wish/requirement. 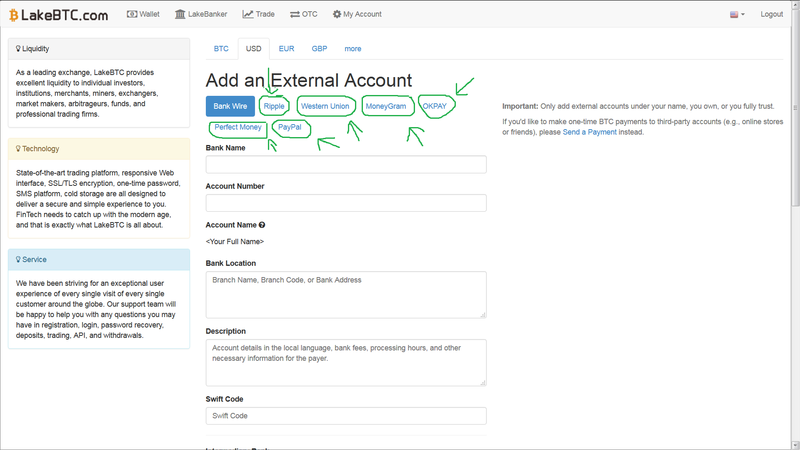 For the External Accounts option, which is not among the “advanced options,” notice that we checked both our (dummy) external accounts so that buyers with even any one of those two external accounts could make the trade with us. 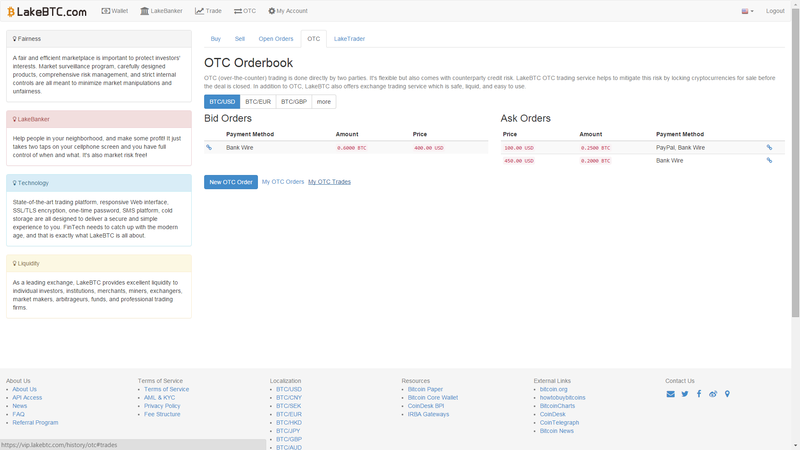 And our Sell Order had been placed. 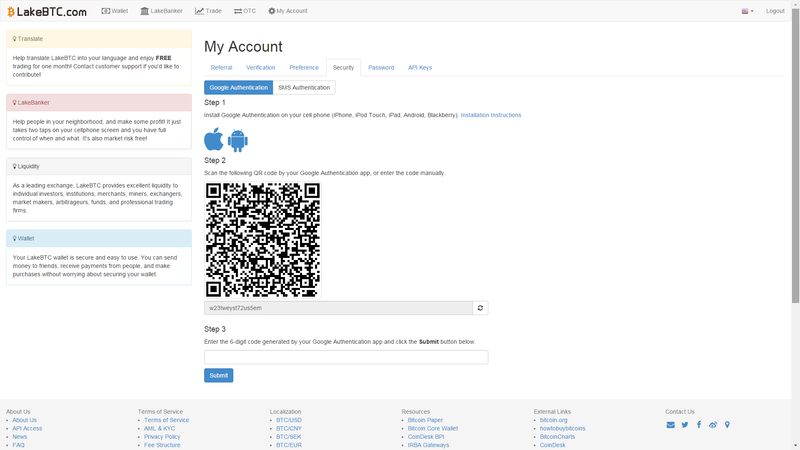 Installation instructions from Google on how to install the Authenticator on your cell phone can be found here. 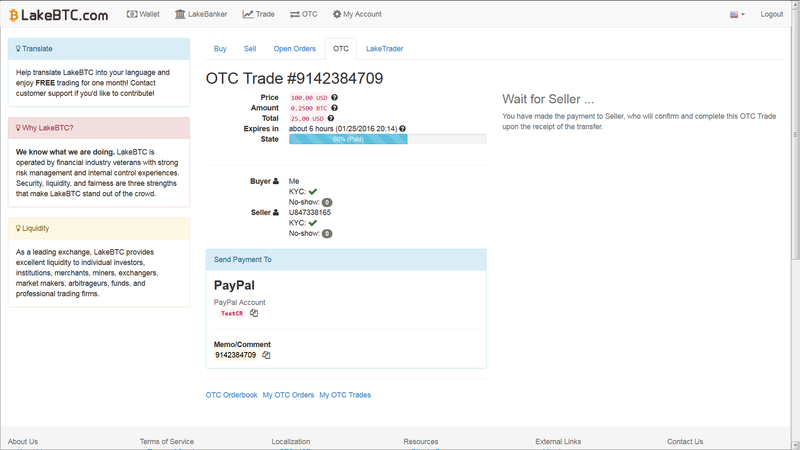 Looks very complicated, what are the advantages over http://bit.do/sellonline ?